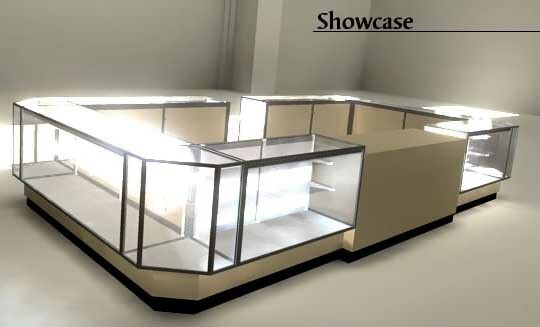 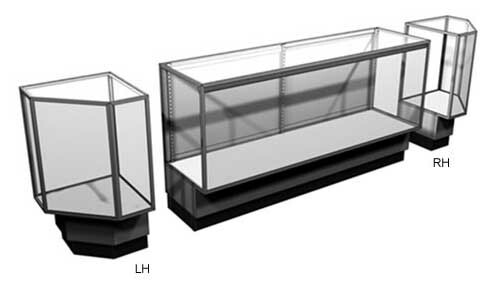 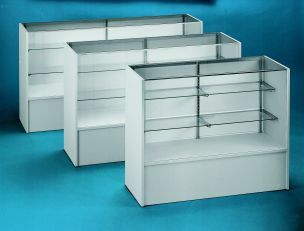 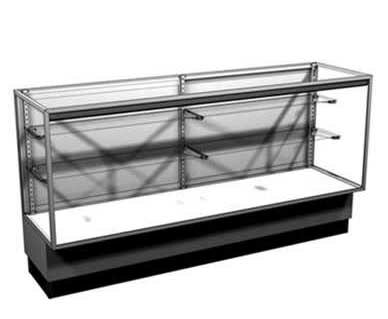 Display cases can be ordered with a wide range of options. 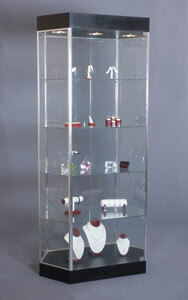 Tell us what your looking to use it for, and we can give your some choices. 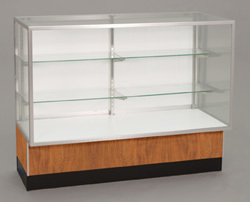 Used Display cases are sold as is and pictures on this page will change as we obtain used cases for re-sale.